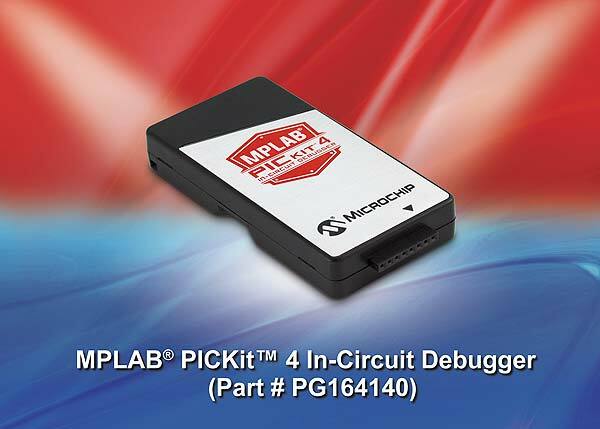 Microchip are giving away 2 MPLAB PICkit 4 In-Circuit Debuggers (PG164140). Each one is worth $48.58. For your chance to win a Microchip MPLAB PICkit 4 In-Circuit Debugger, visit http://page.microchip.com/Elec-Azi-Int-PICkit-4.html and enter your details in the online entry form.